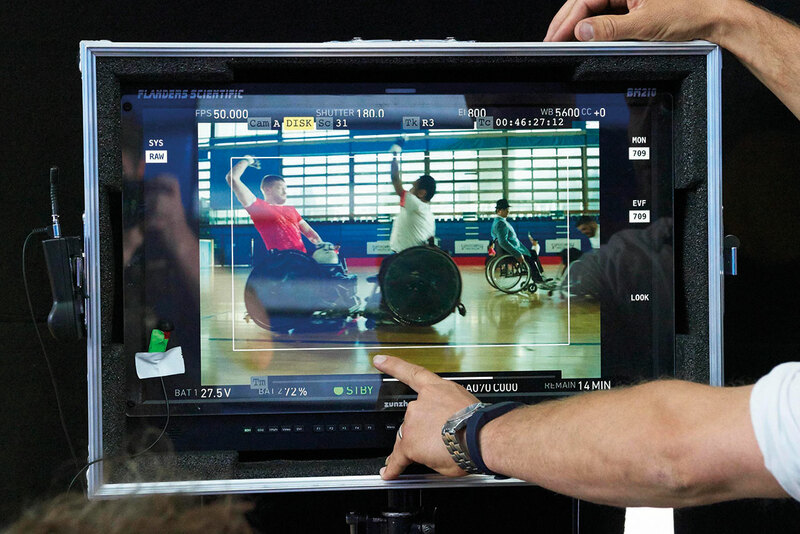 LONDON — Channel 4 is launching a follow-up to its Cannes Grand Prix-winning "Meet the Superhumans" campaign for the 2012 Paralympic Games with an ad featuring 120 people with disabilities. 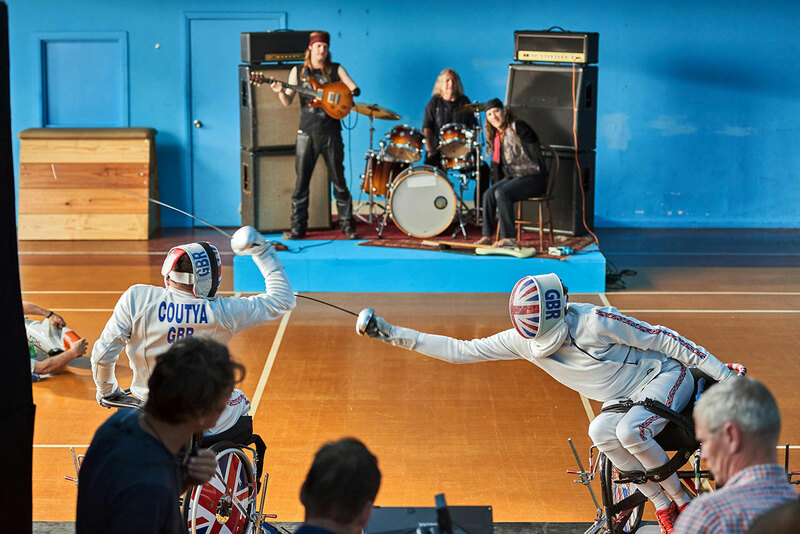 The spot forms a central part of Channel 4’s "Year of Disability" and, unlike the previous campaign, stars members of the public and musicians alongside Paralympic athletes in an attempt to show that they are all "superhumans." "We’re the superhumans" was created by the broadcaster’s in-house team 4Creative and was directed by Dougal Wilson through Blink. The soundtrack is Sammy Davis Jr.’s "Yes I Can," recorded by a band of disabled musicians from around the world. Dan Brooke, Channel 4’s chief marketing and communications officer, said he believes there are "more disabled people in this ad than [there have been] in the whole history of British advertising." Channel 4 channels will broadcast the spot at 9pm on Friday and then in primetime throughout the first week of the campaign — a move that will ensure most of the UK sees the ad, according to Brooke. 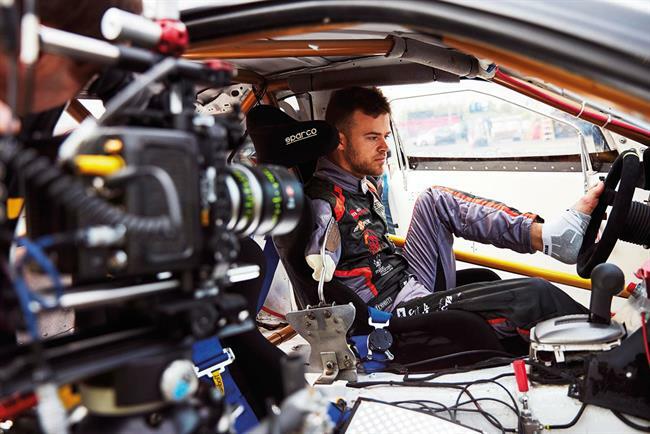 There will also be 30-second, 60-second, subtitled, signed and audio-described versions, with shorter clips shown on social media. Media is by OMD UK. In the two-week break between the end of the Olympics and the Paralympic opening ceremony on Sept. 7, Channel 4 will run outdoor ads shot by Nadav Kander that feature disabled athletes and non-athletes. 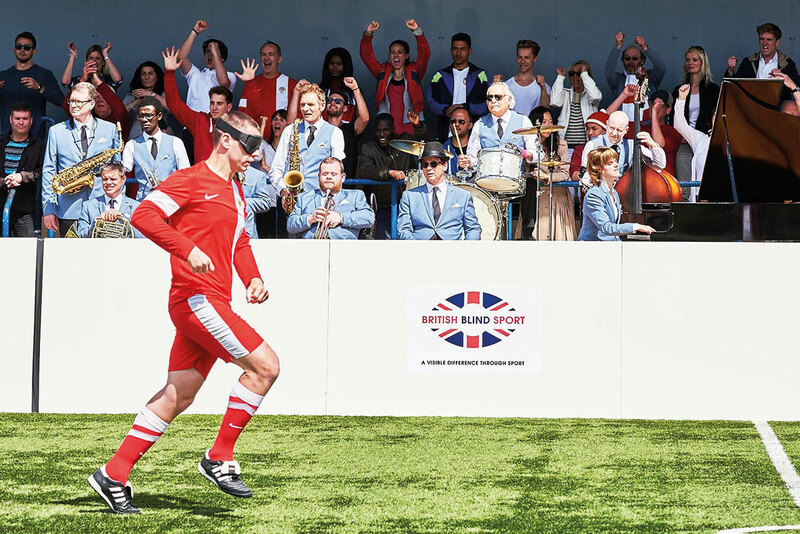 Brooke said: "Before the Olympics even start, we want to remind people that the Paralympics is this amazing event — we want to capture that in people’s minds. If you’ve got on the agenda before the Olympics start, then people end the Olympics with energy left to go through the handover period and will be ready."